These are significant words spoken by Richard de Crespigny, who launched the second edition of CASA’s Safety behaviours: human factors for pilots’ resource kit at the Avalon Airshow earlier this month. He is probably best known as the pilot who safely landed Qantas Flight 32 after an explosion in the engine occurred shortly after take-off. The resource kit has been wholly updated and revised. There are ten booklets covering a range of topics relevant to small operators and individual pilots, a workbook with practical exercises, discussion areas and reference material, and corresponding videos containing interviews with industry experts and practitioners. The kit focuses on key elements of human factors including safety culture, human performance, communication, teamwork, decision making and more. It also includes new topics such as the rapid growth of automation and satellite-based navigation. Richard de Crespigny mirrors this. ‘It is essential that everyone in aviation understands human factors. It’s a broad subject that includes the human condition, factors that affect our human performance and human machine interfaces,’ he said while launching the kit at the Avalon Airshow. 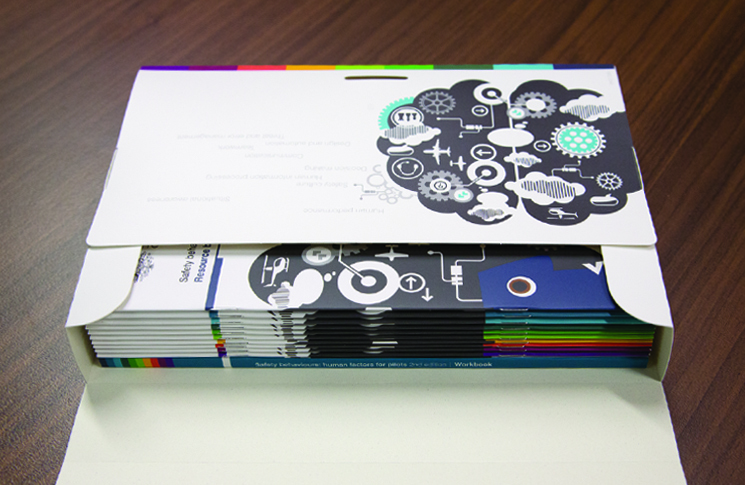 The resource kit is available in both physical and digital platforms. Each booklet and video have been comprehensively updated to reflect human factors in the aviation industry. 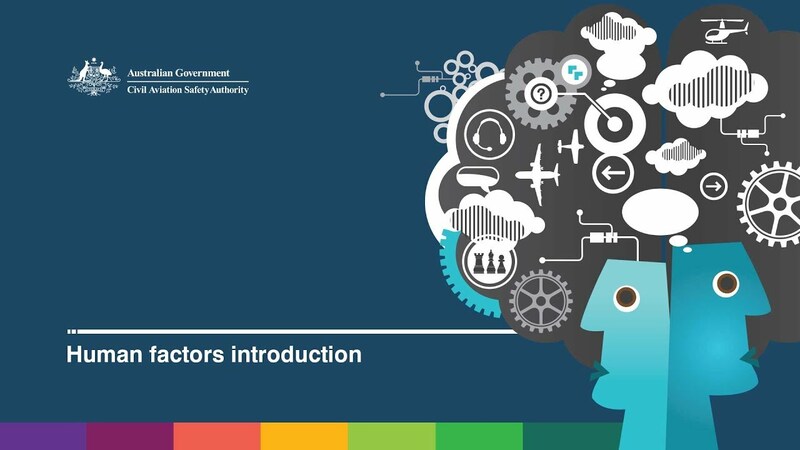 The introductory booklet and video discuss the evolution of aviation safety, from a 1950’s focus on technical issues to an approach which emphasises organisational factors, such as the idea that everyone is responsible for safety. The first booklet titled Safety Culture looks in detail at the components and characteristics of a safety culture, and provides advice on how to build it, such as by standardised reporting of incidents, near misses and safety hazards, and establishment of a formal, fair and just management review process. The Human performance booklet looks particularly at challenges such as stress, mental health, diet and wellbeing presented to charter pilots. The module also covers alcohol and other drugs, and looks at fatigue management and the effect fatigue has on performance and the responsibilities of pilots and their organisations to manage fatigue. The video and booklet on Communication covers topics such as being a good listener, and using clear verbal, visual and written language, including aviation English. Tone of voice and verbal cues are also important. There’s discussion of the communication process and why it sometimes fails in flight, as well as humorous and tragic examples of miscommunication in aviation and elsewhere. The module on Teamwork offers tips for effective teamwork in both single-pilot and multi-crew operations. You’ll have the armchair challenge of deciding how to deal with a domineering father of the bride, and, as first officer, with an arrogant captain. You’ll also go to William Creek in South Australia to look at teamwork in the outback. In the module on Situational awareness, experts describe it as the ability to take information, process it and develop a picture which achieves the desired outcome, while understanding your own limitations and having enough ‘safety power’ to deal with the unexpected. Threat and error management gives tips for assessing pilots’ TEM, such as maintenance of effective lookout and the ability to set priorities and mange tasks. Booklet nine on Human information processing discusses common misperceptions and illusions—why they happen, how we can help manage them, and the importance of good planning and prioritisation. It also stresses the importance of relying on instruments at night or in IMC. Finally, the module on Design and automation—new to this edition—discusses in-depth the benefits and shortcomings of automation and cockpit design—more knobs, more stress. Some key themes are the dangers of complacency, the need for pilots to maintain manual flying and computational skills and for organisations to provide them with opportunities to do so. 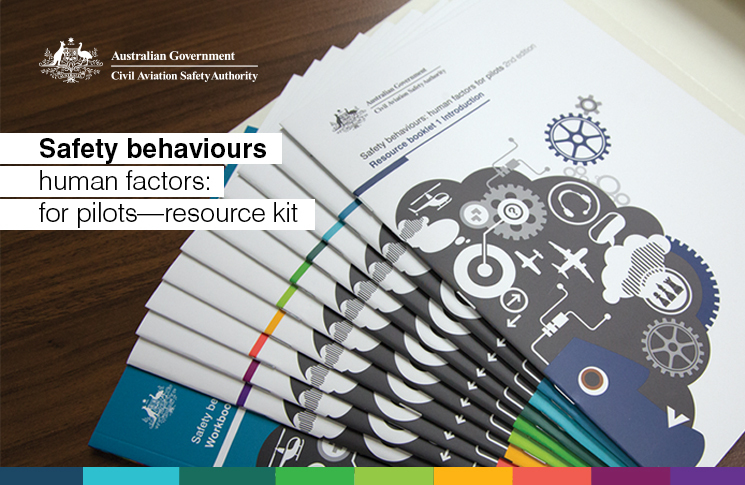 Safety behaviours: human factors for pilots is out now for free on the CASA website, or can be ordered in print and on USB from the CASA Online Store. I hate the way Decrepny was made out to be the only hero! Returning that plane was a TEAM effort! It just goes to show how status & being Hollywoodized is everything with some pilots! The art of flying is being eroded away with hairy fairy stuff, feel good stuff not actual skills! I’ve been privileged to hear De Crespigny speak and I’ve read both his books. He is not making himself out to be any hero, far from it. However he would, I’m sure, own up to being a leader. Walter, have you even read Richards books. The construct that stands out to me is TEAM. It just so happens he was the Captain and the designated leader.